Lavender blooms with a blue-purple eyezone around a yellow throat. I was intrigued by the unique color of Prairie Blue Eyes, and planted one in early October 2016 alongside several other pinks and purples. While the other varieties were quite robust, this one has proven itself to be a little more delicate, and struggled a little to get established, and so did not bloom the first summer (2017). This summer, it’s a bit stronger, and put out about 4-5 blossoms over about two and a half weeks in July. I may try moving this one to see if it does better in a different location – it may just need some more space. Although the first two blooms were damaged, the last two have been absolutely perfect. 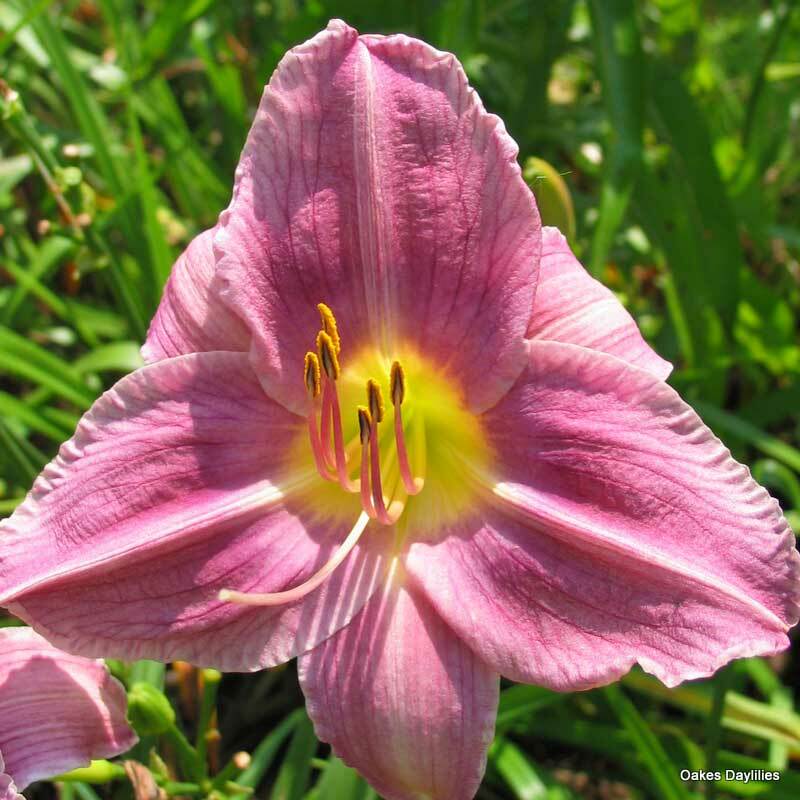 The color is absolutely beautiful, with a pronounced difference of color intensity between the petals and sepals. 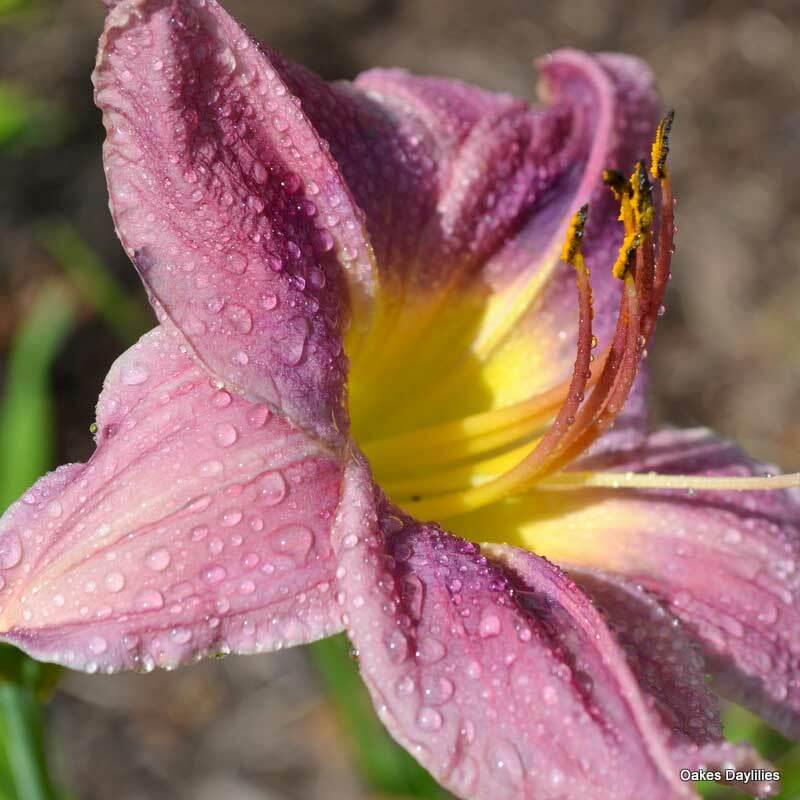 I have a lot of daylilies and sad to say this is one that I’ve abused in the past——-and yet it still lives and blooms with the most exquisite color imaginable. 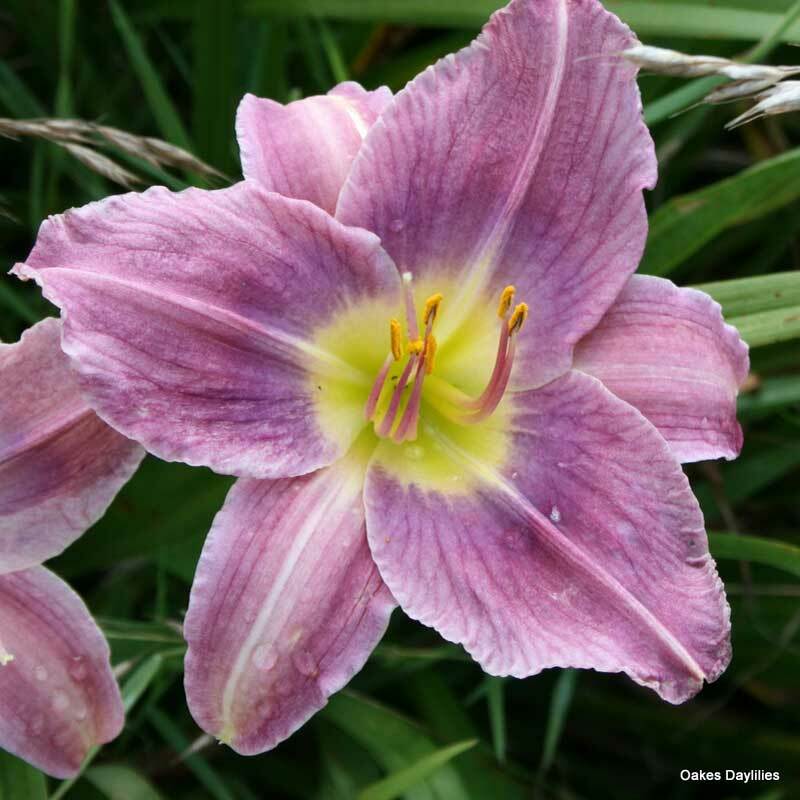 Neither a photo nor a written description is able to convey the true color of this daylily. 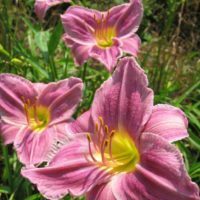 Strange name for a daylily, but it should be at the top of your list of plants to buy this year. 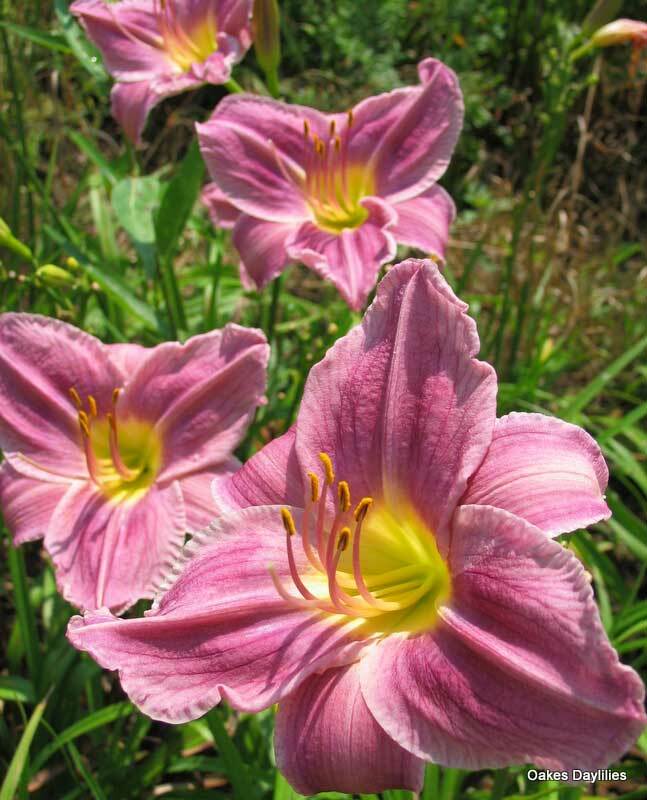 True lavender color, always reliable for me. 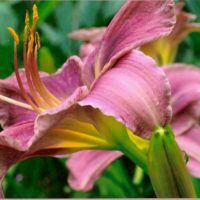 I’m sorry to say this lily died on me. Which is very unusual, considering I’ve been growing them for 30 years. I will try it again, however! This is one of the first to bloom for me here in 8B. It looks lovely with white guara and mealy sage. Mine have more contrasting petals than the picture shown but is still very pretty. I love it! 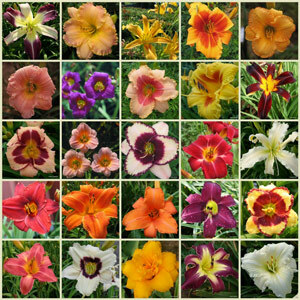 I’m aware I tend to rate each daylily we own as a 9 or 10, since I have never seen one I didn’t love. However, this one would be 10+. 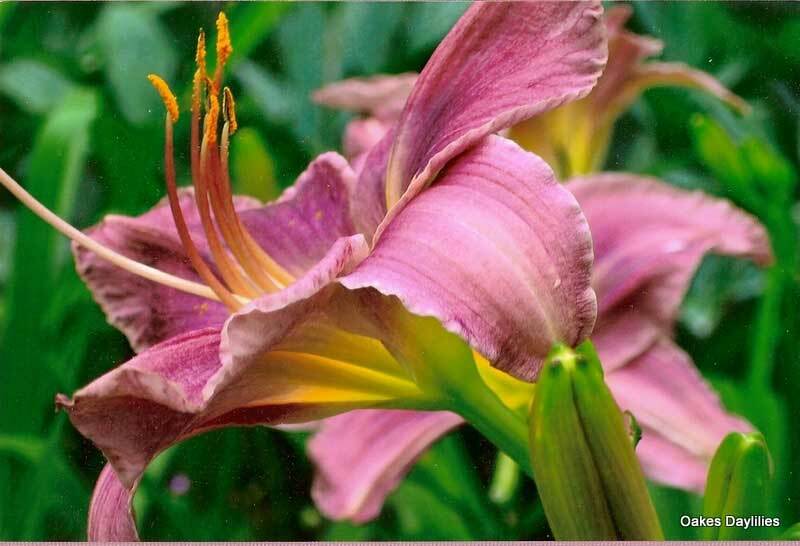 The color is unique and gorgeous, with lots of blooms. Even harvested a proliferation from one of our last year. How rewarding! I received Prairie Blue-eyes as a gift from a friend. Had no idea what to expect. This is its first season and I have been amazed. I thought it would never stop blooming! It has such a unique and striking color, it just demands to be noticed! 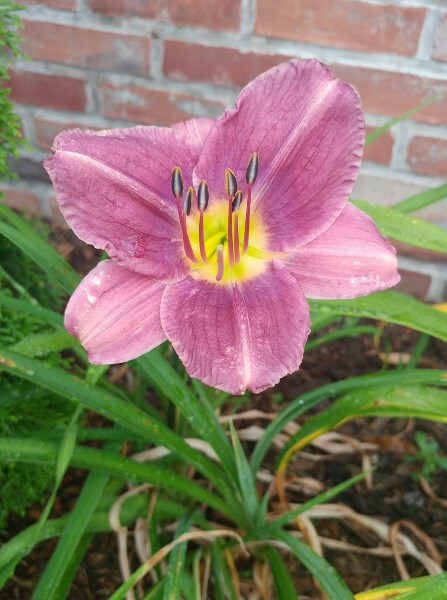 Not a blue daylily but one that is different in color.It’s only the second year for mine but has had numerous blooms and grows well too. A lovely lavender, with gorgeous shading, and a smiling yellow eye. Prairie Blue Eyes was the first of the “Beginners Collection” daylilies I purchased this year to bloom, and it’s already got a number of flower scapes and multiple flowers, even though the plants are only a month in the ground. I can see that this one is going to be a reliable show stopper in my garden! This is a very pretty one! It really does look lavender/purple and not maroon like some of the other purples. 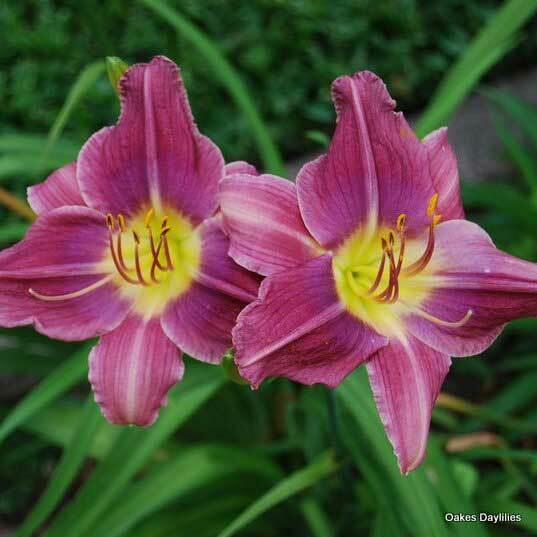 The flower is medium in size and the petals are nicely shaped.